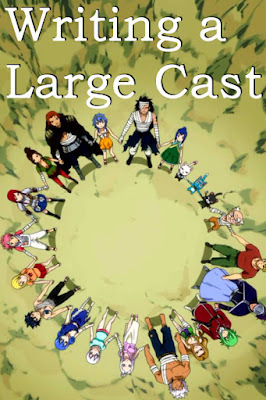 It's tough writing a story with a big cast. You want to give characters the right amount of development but you don't want to confuse your readers. I'm still struggling with this. One of my beta readers got confused with the characters and their relationship. They were reading Book 3 of The Merging World Series. 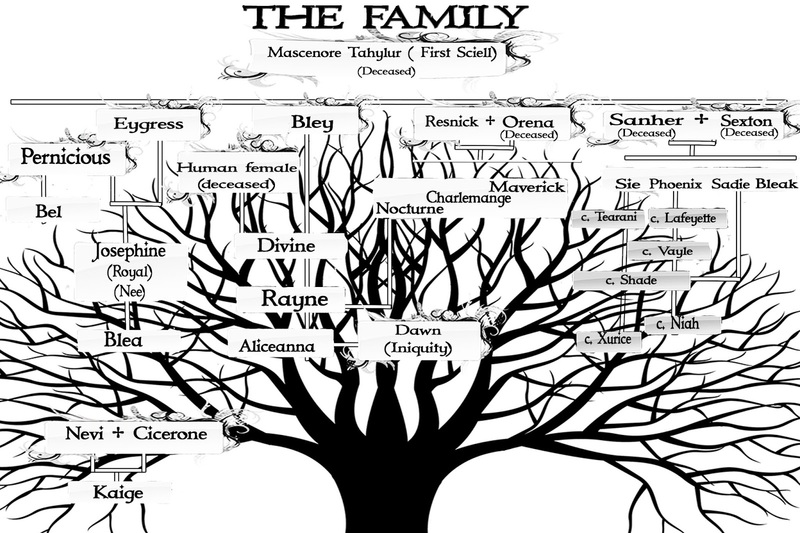 I got the same comment for Book 1 which is why I created this family tree. 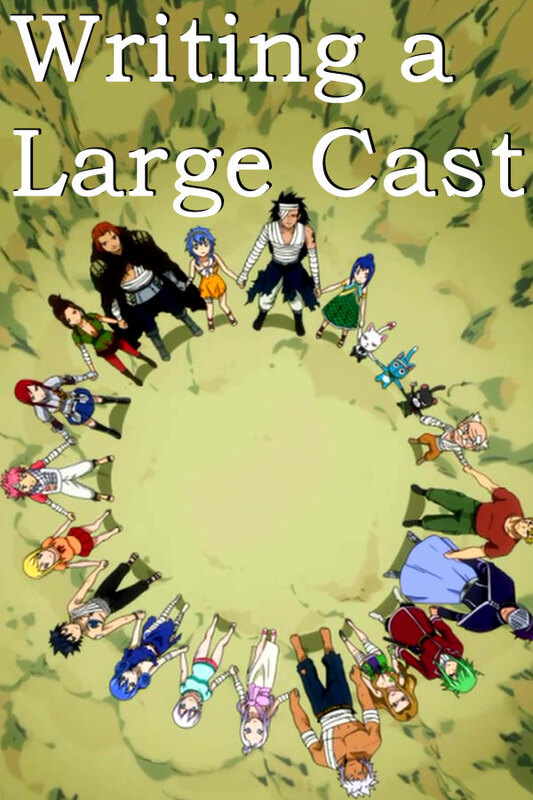 The cast in Book 3 is a bit larger than Book 1. Book 4, my WIP, gets much worse because the characters have children. How can you write a book with an Avengers size cast without confusing readers? 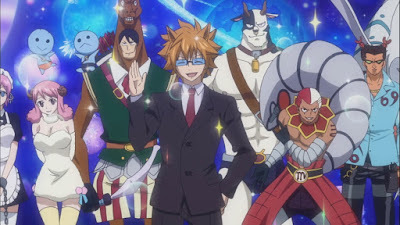 "Think in terms of assigning each character a job. The love interest. The wingman. Even the old woman walking her dog in chapter two should have a job—maybe she’s the catalyst for your protagonist’s decision to confront his corrupt boss." 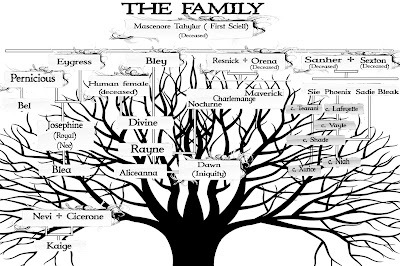 "When it comes to having a large cast of characters, the easiest way to distinguish between them is their names. Names that start with the same letter and names that sound similar should be avoided at all costs." I broke this rule. Blae is named after Bley and his brother is Bel. Blae is a main character while Bley doesn't appear as often in the story. They rarely appear together. I try not to write Blae and Bel's names together. The character became those names. It's too late to change them. In general, I try not to have similar sounding names in my stories. "Introduce the characters one at a time: Separate characters need to stand out individually, so introducing each character to the reader/viewer one at a time builds familiarity. This also allows for small pieces of relevant backstory to be woven into the story a bit at a time without a huge info dump." "Use consistent language. Every person has their own way of speaking. Some of us talk fast, use more slang, or swear on occasion. Others are more thoughtful, careful. How do each of your characters speak?" "If you give your readers a reason to care about the people populating your story, they’ll remember them." How do you write your ensemble novels without confusing readers?